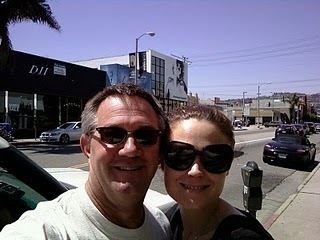 Emily and Hart Hanson at lunch!. HH twitpic. Wallpaper and background images in the Temperance Brennan club tagged: bones temperance brennan emily deschanel photo.